MAH MCA CET 2018 results have been declared by DTE Maharashtra on the official website. 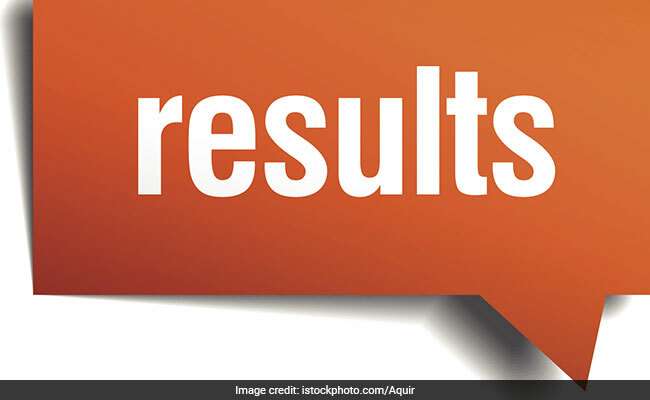 DTE MCA CET 2018 Results: MAH MCA CET 2018 results have been declared by DTE Maharashtra on the official website. Maharashtra Masters in Computer Application Common Entrance Test 2018 or popularly known as MAH MCA CET 2018 results can be accessed from dtemaharashtra.gov.in. Department of Technical Education (DTE) Maharashtra held MAH MCA CET exam on March 3, 2018. MCA CET results will be used for admission to first year / direct second year post graduate technical courses in Computer Application in Maharashtra state. Click on the link "Click Here for MCA 2018 Result"